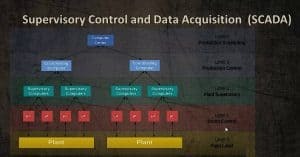 Supervisory Control and Data Acquisition (SCADA) has become one of the largest concerns for global Security Officers particular as we automate more populous solutions. The most-important part to pay attention to is sensors and control valves. These are low-level entries that have some sort of computer processing elements within them. 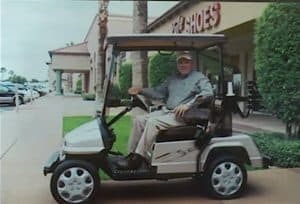 Needs vs Wants in Project Management – Luxury Maybach or a Golf Cart? This post if from our Project Management Professional (PMP®) Certification Video Training PMBOK® 6th Edition certification course, start training today! All projects arise out of needs. Let’s make that really clear, it’s all about the needs, not wants. I have children. They’re now young adults, but I remember when they were little. They were constantly telling … Continue reading Needs vs Wants in Project Management – Luxury Maybach or a Golf Cart? The goal of stakeholder relationship and the management of those relationship is to try to get individuals who are committed to the outcome to provide value. 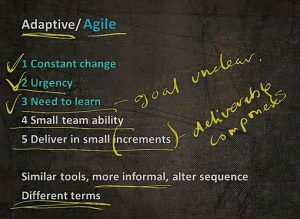 When we work in adaptive, there's a sense of urgency, we've got to move quickly. We also recognize before we get underway that there will be constant change. 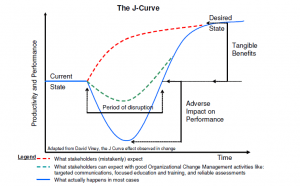 There will always be change on projects. 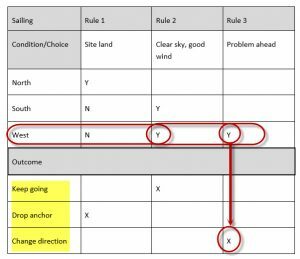 Decision Tables are a form of rule models for Business Analysis and are in important part of analysis solicitation in PMI-PBA Certification. They are the way we represent requirements or information gathered.